New product development (NPD) starts with your idea, whether with a development chef in a sophisticated, professional test kitchen or at the domestic table. The good news is that there is lots of information about food trends and market gaps that can be gleaned from industry events, the media and from subscription data reports; but with or without all that information how do you know that your product will be a commercial winner? The hard facts are that, according to Harvard Business School and many other respected organisations studies, over 90% of new products fail. Fail to make market share, fail to make market impact and worse, fail to make required profit. Why is this? Is it Market Awareness? Market Reach? Market Target? Or, a combination? What is it crucial to know about your target market before you launch? To identify who “they” are; to know that what you think your customers think is correct before you spend a fortune on product development and launches plus where, how and when they purchase. These are all valuable data points that have different weight depending on what stage the company launch programme is at. Gathering evidence every step of the way, whether that be on the concept itself, or the way you are presenting it; will you sell more of the purple with green spots or green with purple spots, can they not tell the difference, or do they care? Psychologists say that products need to have 80% familiarity before consumers buy them! The question may be as simple as we found when selecting the flavours for a multi-pack of yogurts with a client. Their sales and marketing team had assumed that the top four flavours would be ideal in a 4 and an 8 pack. A panel of 100 of their consumers proved that it was not the same purchaser for all 4 flavours so that they would have launched a combination that few of their customers wanted. Who would buy a product knowing that 25% or more would not be eaten? Their re-launch was very successful, but the need for a re-launch of the concept was very expensive. If you gather evidence through research you have data sets to make informed commercial decisions with: Know who your core consumer is; where to reach them and what they think. These findings will allow you be more realistic, more appealing and therefore more confident with your choice of launches. Finding the right panel of shoppers who are in your target group and who will comment on the ideas, who are willing to taste different flavours and combinations and provide honest feedback is step one. 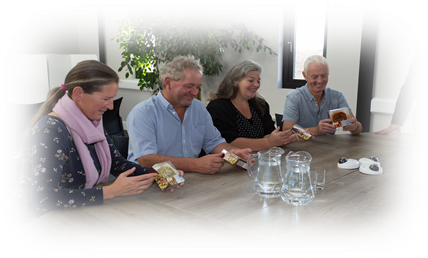 You will also be able to gather feedback on branding and proposed packaging ideas. The data that arises from research amongst your shopper panel will enable your selling story to evolve. The evidence will underpin your gut feel and go on to allow your sales force to sell effectively to more buyers and more importantly, to the right buyers! What would be the commercial benefit of having low value – high volume in Fortnum and Mason and high value – low volume in Aldi? Do your target consumers shop at both outlets? 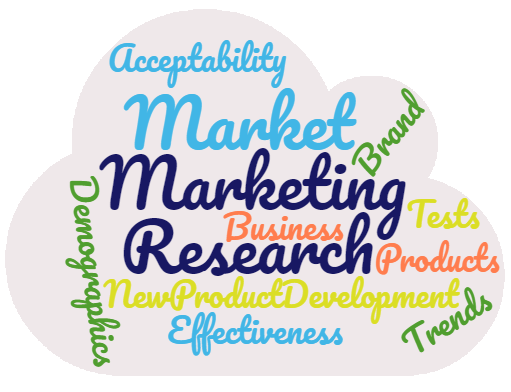 Partnering with a great specialist in independent Market Research gives your company evidence that can be used to build a strong business case, not just in informing NPD but also to demonstrate consumer desire to your customers, the retailers and food service buyers – your next step to that success. What are the criteria for your panel? What are you looking for in your shoppers? What do you ask and how do phrase your question – without steering or leading the participants? What you get from employing market research as part of your new product development process is the evidence of hard facts. Evidence. How useful that report is depends on the style, type and depth of market research carried out. We have the experience to make your path smoother. 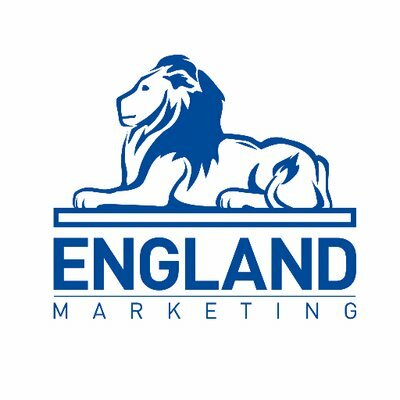 Food Science Fusion and England Marketing are working together to enable their joint experience to deliver maximum benefits to new product developers and emerging brands. We can help the NPD experience to flow faster, informing the strategy and strengthening the business case. The way the evidence is gathered, the methodology adopted, will deliver different results. A combination of methods will deliver the most detailed results, but if you want to gather feedback, even in a small setting, the findings will hold great value. Food Science Fusion works with an ever widening network of companies to bring the best service to our clients. Examples of how our core support crosses different specialist disciplines is demonstrated in our joint authored blogs. If you would like to write a joint article with Food Science Fusion, contact [email protected] to start the conversation. Allergen information for caterers in the UK Food Standards Agency Why use non-disclosure agreements in the food sector?